In Ben: 10 Omniverse, players will be immersed in exciting action-brawler gameplay featuring the new art style inspired from the show. Gamers will have the power to switch forms and battle as one of 13 playable alien heroes, including never-before-seen aliens like Bloxx and Gravattack, as they work with either Ben or Rook to defeat the evil plans of a fierce villain, intent on destroying the world. Ben 10: Omniverse gives fans the option to play single-player or two-player co-op mode (for all platforms except the Nintendo DS and Nintendo 3DS), where one player controls Ben and his alien forms and the other can play as Rook with his Proto-Tool, a high-tech multifunction weapon designed to battle evil. 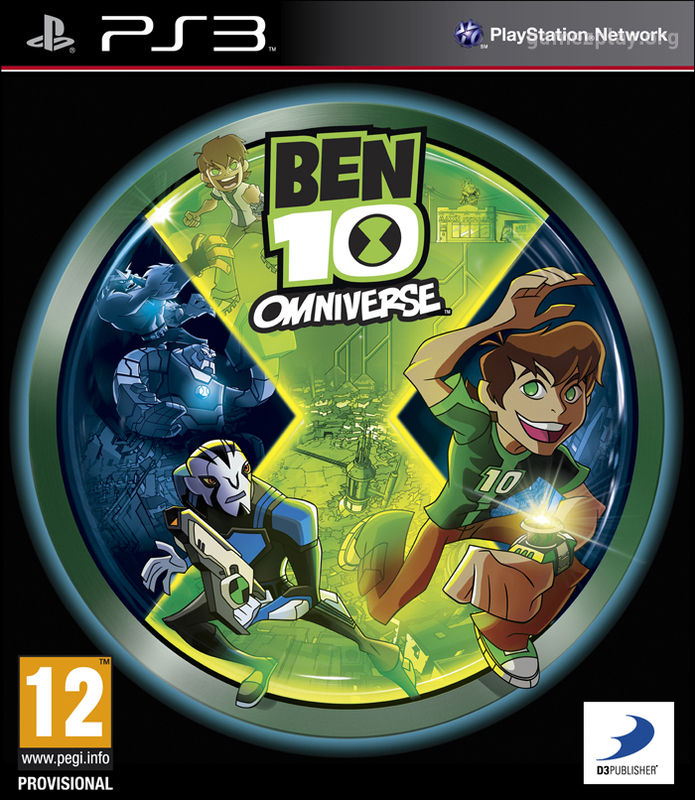 Ben 10: Omniverse is being developed by Monkey Bar Games for all platforms except for the Nintendo DS and Nintendo 3DS, which are being developed by 1st Playable Productions. 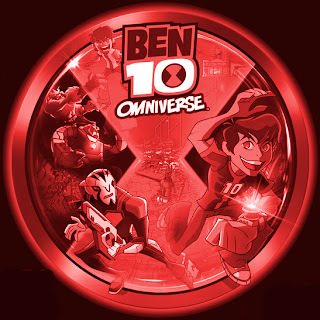 The Ben 10: Omniverse television series is produced at Cartoon Network Studios with Matt Youngberg as supervising producer. The series will premiere on Cartoon Network this fall.